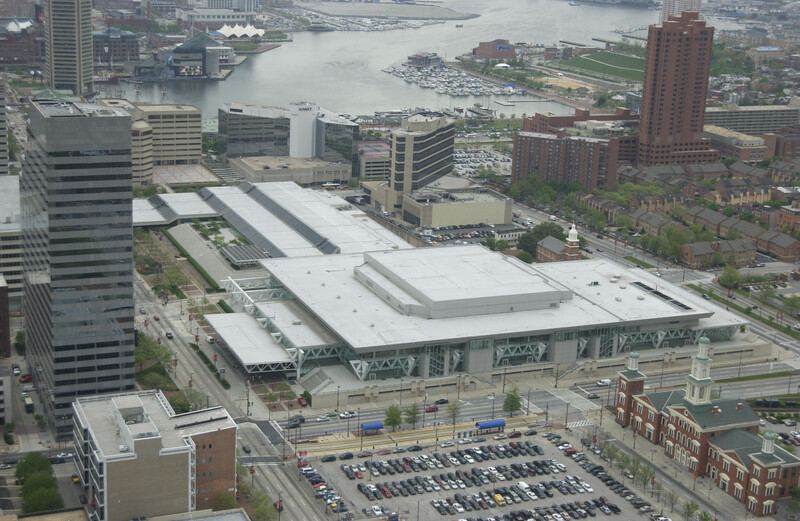 The Maryland Stadium Authority completed construction of the Baltimore City Convention Center expansion in September, 1996. 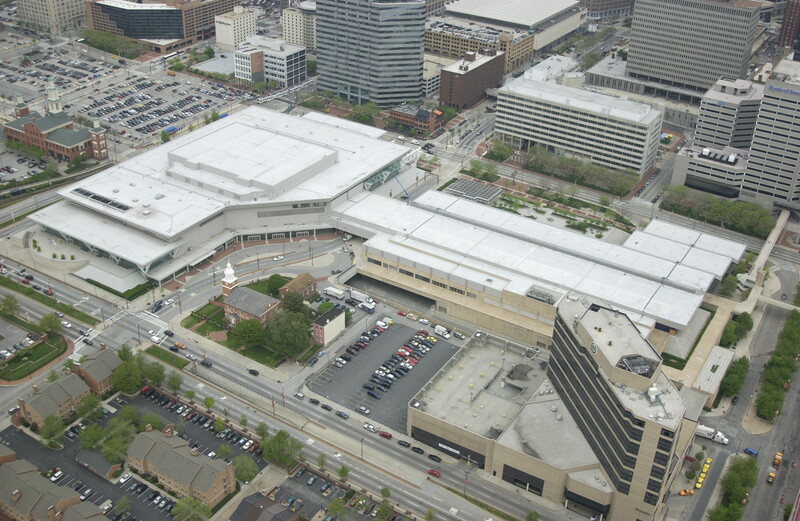 In April, 1997, the renovation of the original portion of the Convention Center was accomplished. 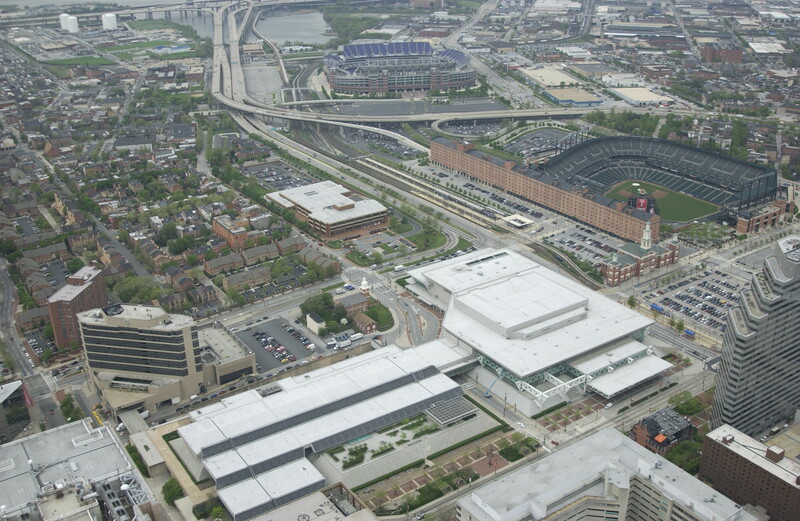 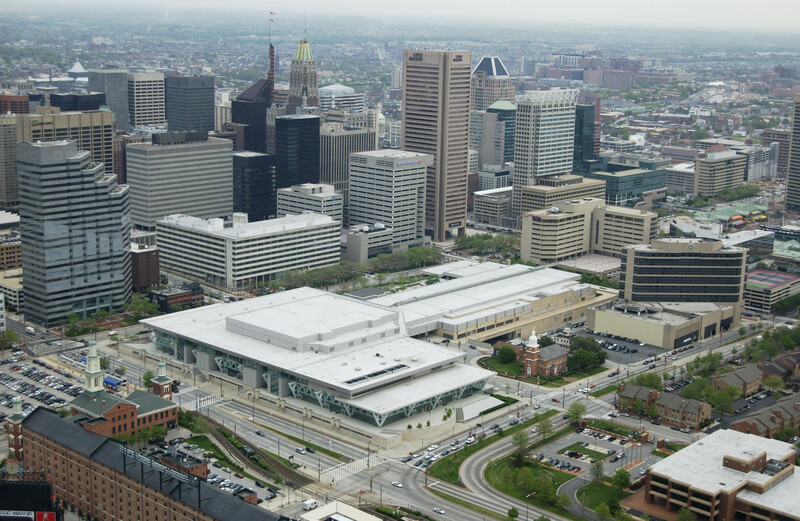 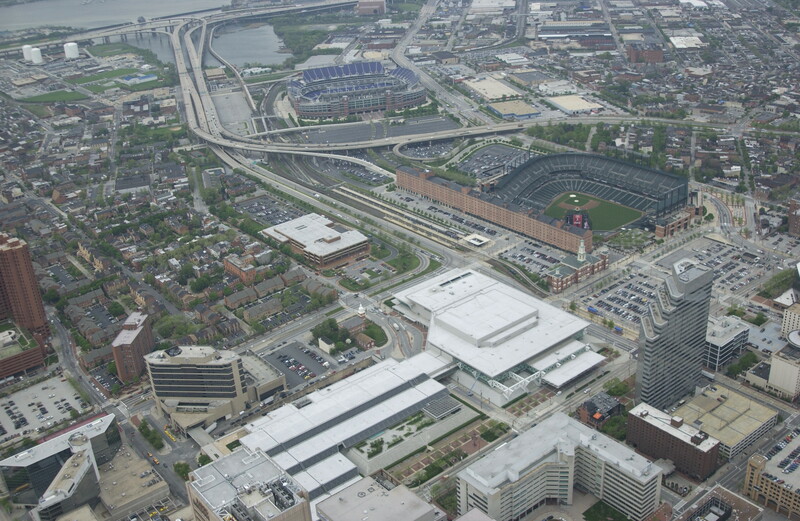 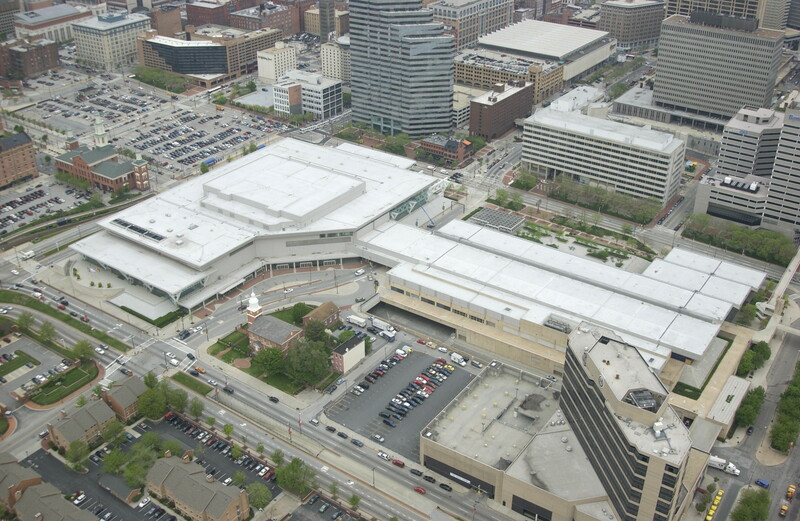 The expansion of the Convention Center tripled its size and enabled Baltimore to successfully compete for more and larger conventions and conferences.